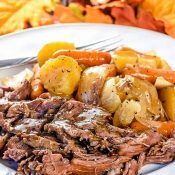 This easy Crock Pot Chuck Roast or Pot Roast or Beef Roast recipe, with roasted potatoes, carrots, and onions, is so juicy, tender and flavorful, no one would ever believe how easy it is to make dinner in the slow cooker! I love my slow cooker, as you can tell by all my slow cooker recipes! I use it all year round, including the summer, when it is too hot to grill and in the winter when it is too cold to go outside. It is so easy to throw all the ingredients in the crock pot and then turn it on before I go to work and let it do its magic while I am gone. The best part is coming home to dinner that it is already cooked and ready to be served, and the house smells incredible. If you were not hungry before you got home, you will be after you smell the wonderful aroma from this incredible Crock Pot Chuck Roast. This Chuck Roast makes such a delicious, hearty meal that everyone loves. 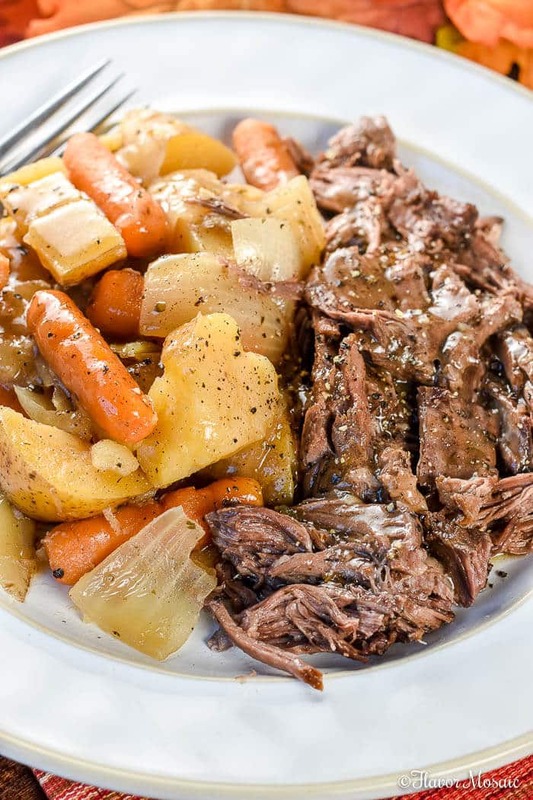 My husband, AKA, the dishwasher, loves this Crock Pot Chuck Roast because it is a one-pot meal. The entire dinner cooks together in the slow cooker. What is a Crock Pot Chuck Roast? This Crock Pot Chuck Roast is the ultimate comfort food. It is like the name says. 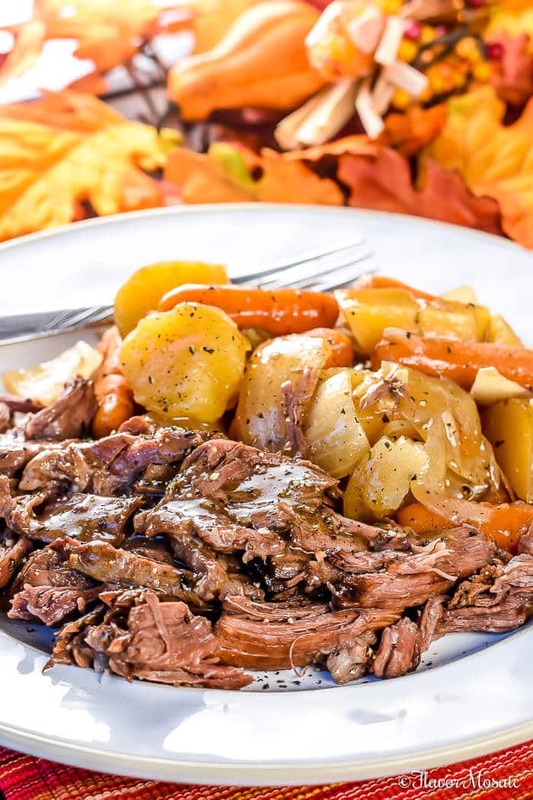 It is a chuck roast (or pot roast) cooked in a slow cooker or Crock Pot with carrots, onions, and potatoes, and you can make a gravy from the drippings. Growing up I can’t count the Sunday suppers we had with a pot roast as the main course. 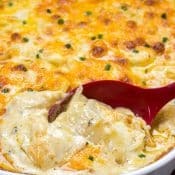 It was always juicy, tender and full of flavor because my Dad loved to add lots of seasoning and let it slow cook until it fell apart with just a fork. Since my Dad was a meat and potatoes man, this Crock Pot Chuck Roast would have been one of his favorite meals. For him, dinner meant meat, specifically beef, and potatoes. He didn’t need anything else. I have so many good memories of those Sunday family dinners, and each time I make this Crock Pot Chuck Roast and I smell it cooking, all those wonderful memories come flooding back. What Are Similar Recipes To the Crock Pot Chuck Roast? This is one of our favorite roasts, along with the Cajun Herb Prime Rib Roast, and this Juicy Pot Roast with Italian and Ranch Dressing, and Zesty Ranch Slow Cooker Carnitas. What Makes This Crock Pot Chuck Roast Recipe Work? Slow Cookings Brings Out The Flavor. 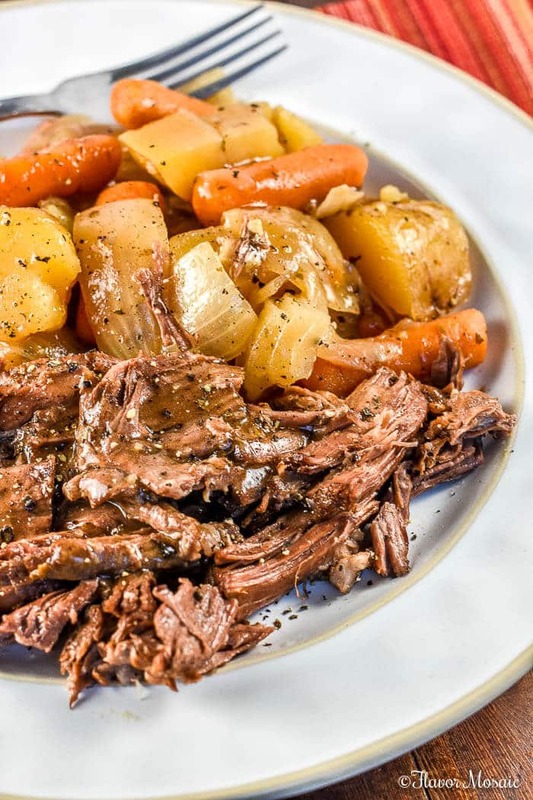 The Slow cooker brings out the best flavor in this Chuck Roast by slow roasting it with the onions, carrots, and potatoes. The Seasoning! 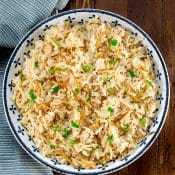 The Taco Seasoning, Ranch Seasoning, and Italian Seasoning, along with the Worcestershire add tons of flavor that stands up to the slow cooking. You can’t go wrong with this recipe. It is so easy and results in a tender, juicy, flavorful roast every time. Tried and True Recipe. 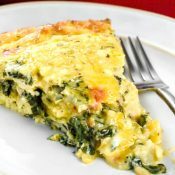 This is a tried and true recipe that we have made many times as have many of my readers. It has received rave reviews at my house and at several of your homes. One Pot Meal. Cook the roast with the potatoes, onions, and carrots and you have yourself an entire meal in one slow cooker. This is convenient and saves clean up time too. Dump and Leave. Dump everything in the slow cooker in the morning and let it cook all day. Then you can come home after a long day and dinner is ready to be served! What Are The Ingredients For A Crock Pot Chuck Roast? Chuck Roast. Choose a roast with a lot of marbling. This is not the time to select a lean cut. You want a nice roast with lots of visible marbling. Oil. Select an oil that can withstand a fairly high heat. Vegetable oil or avocado oil work well because they have a higher smoke point and can withstand a higher heat. Carrots. 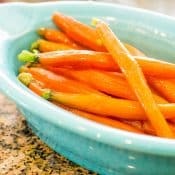 Use either a larger size of baby carrots or cut carrots into about 2-inch pieces. They need to be like chunks of carrots to hold up during the slow cooking. Onion. 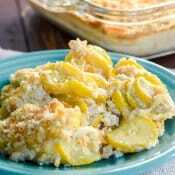 You can use a white or yellow sweet onion. Cut them into quarters so that they hold up during the long cooking time. Potatoes. Potatoes are a natural for cooking in a slow cooker with a Chuck Roast. I like to use small russet or red potatoes cut into quarters. Beef Broth. You can use beef stock or beef broth. I recommend using a reduced-sodium one because the store-bought broths can beef extremely salty and there will be plenty of salt from the other seasonings. Worcestershire. There is nothing like the flavor of Worcestershire sauce to really bring out the flavor of meats. Taco Seasoning. Surprise! I use three seasoning mixes in this Crock Pot Chuck Roast to give it a ton of flavor. 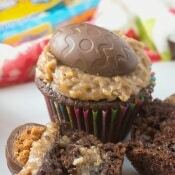 I recommend making your own so you don’t have the artificial preservatives. 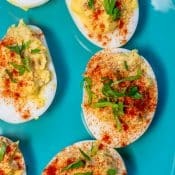 If you want to change it up, you can use a Cajun Seasoning instead! Ranch Seasoning. This gives it a great flavor, especially when combined with the other seasoning mixes. Italian Seasoning or Greek Seasoning. The herbs in these seasonings really amps up the flavor of this pot roast. Don’t skip this. How Do You Make A Crock Pot Chuck Roast? If you are worried that you won’t make it as good as what you remember, worry no more! 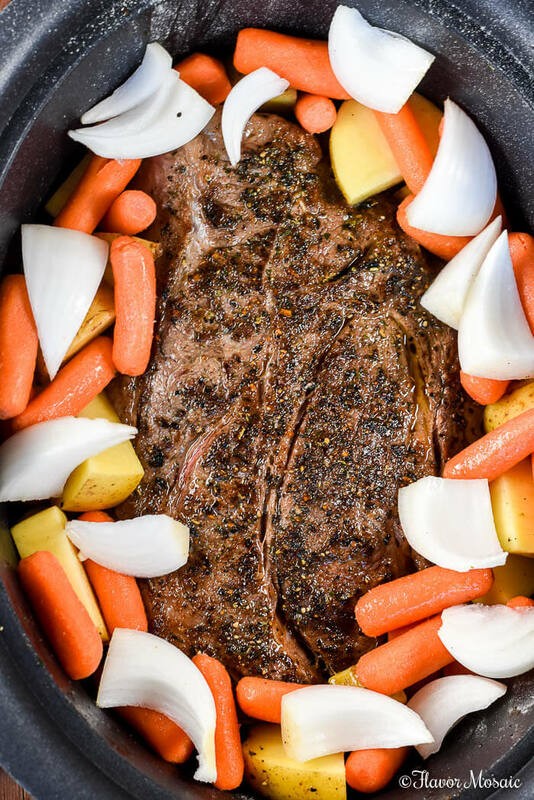 This Crock Pot Chuck Roast with Vegetables is about as easy as you can get because the slow cooker or crock pot does most of the work. Brown the Chuck Roast. This sears in the flavor before the slow cooking starts. Chop the onions and potatoes into large chunks. Chop the carrots into large chunks if you are not using baby carrots. Place roast and vegetables in the crock pot. Pour the beef broth over the roast and vegetables in the crock pot. Add the taco seasoning, ranch seasoning and Italian or Greek Seasoning. 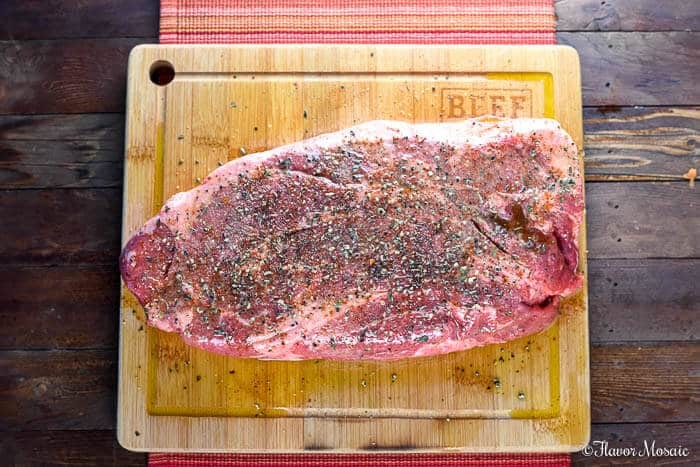 Start with the best quality beef chuck roast you can find. I think every grocery store in America has them. If they didn’t, the store would probably go out of business! Before placing the roast into the crock pot, I like to season the meat and brown it on all sides of the roast. I think that adds even more flavor and sears in the juices. Don’t worry, it doesn’t take long. Sear the roast for a couple of minutes on each side before placing it in the crock pot. The added flavor the searing provides makes this extra step worth it. Many people skip this step, but this locks in flavor. After you place the seared chuck roast in the crock pot, add in the onions, carrots, and potatoes so they can cook with the pot roast. While I like to use carrots, onions, and potatoes, you can add your favorite root vegetables, such as sweet potatoes, parsnips, or turnips. Then pour in the beef broth and Worcestershire and cook it on low for 8 – 10 hours and you will have the best pot roast you have ever had in your life! Since it was all cooked in one pot, you can spend less time washing dishes and spend more time with your family enjoying this incredible Crock Pot Chuck Roast and the roasted potatoes and carrots! Watch the video above to learn how to make this Crock Pot Chuck Roast recipe. Go ahead and make this easy, flavorful, budget-friendly and family friendly one-pot meal. You will be glad you did and so will our family! If you cook the root vegetables, such as carrots and potatoes, with the roast, then all you need to add is a green salad, slaw or mashed potatoes if you didn’t cook the potatoes with the pot roast. 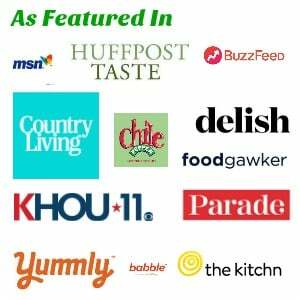 Looking For More Crock Pot (Slow Cooker) Recipes? Beef Tips and Rice – Beef Tips and Rice, with sauteed onions and peppers covered in a savory gravy, made in a dutch oven or crockpot, make an easy, delicious, and hearty dinner your family will love. Beef Fajitas – made with skirt steak or flank steak, and served with sauteed onions, red and green peppers, these beef fajitas make an easy, delicious, smoky, spicy and flavorful dinner. This easy Crock Pot Chuck Roast or Pot Roast recipe, with roasted potatoes, carrots, and onions, is so juicy, tender and flavorful, no one would ever believe how easy it is to make this dinner in the slow cooker! In a large skillet or dutch oven add the olive oil over medium-high heat. When the pan is hot, place the chuck roast in the hot oil and cook for a minute or two until the side facing down on the pan, is brown. Then turn the roast and repeat for each side until all sides are brown. Remove the roast and place it in the slow cooker. Add the potatoes, onions, and carrots. Pour the broth and Worcestershire over the roast and vegetables. Sprinkle the taco, ranch, and Italian seasonings over the top of the roast and vegetables. I have made Crock Pot Chuck Roast for a long time…but never used these seasonings! Went to the grocery story today and picked them all up! I assume that the Italian Seasoning is Good Seasons Italian Dressing Seasoning Mix! Going to fire up that Crock Pot in the morning and cook this! Thanks so much! Hi Ginny, yes, Good Seasons would work. It does not have to be that brand. I’m glad you are trying it. Please let me know how you like it. 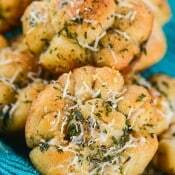 Hi Mike, the ingredients with the amounts listed are in the printable recipe located at the bottom of the post. Within the body of the blog post, I describe the ingredients in more detail to help readers when they go shopping at the grocery store. Just scroll to the bottom of the post and you will find what you are looking for.